Allows you to filter routes from the routing table. 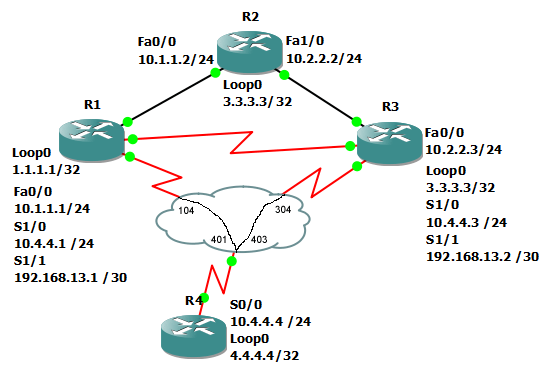 For CCNA purposes, this is usually done through access lists. In this example, we will apply a distribute-list to R2. First, we will see what EIGRP routes we have on R2. Next, we will set an access-list to only allow 1.2.2.2 and use it in a distribute-list. Afterwards, we see only 1.2.2.2 is in the routing table.